Interested in working at one of our case partners? We are a global management consulting firm that serves a broad mix of private, public and social sector institutions. We help our clients make significant and lasting improvements to their performance and realize their most important goals. With nearly a century of experience, we’ve built a firm uniquely equipped to this task. Our consultants and knowledge and solutions professionals represent diverse nationalities, languages, and backgrounds—coming from engineering, medicine, humanities, psychology, law, and military service. We consider this varied experience to be one of our greatest assets. We look for people with excellent problem-solving and people skills, leadership potential, entrepreneurship, a healthy curiosity, and the courage to take initiative. 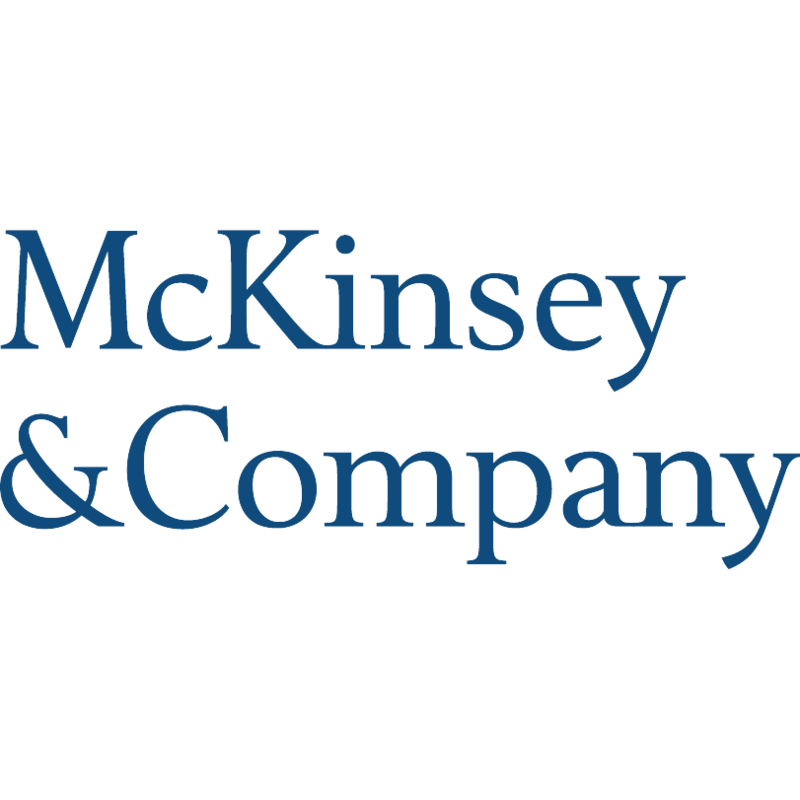 When you work at McKinsey’s BeLux office, no day or career will be the same. You will serve leading companies, government agencies, and non-profit organizations on their most critical challenges. You’ll also join a vibrant, cosmopolitan community that is deeply committed to your continuous professional development. It’s an exciting time to join Dell. We’re on a mission to find, attract, and bring aboard the best and brightest – superstars who are also great team players and leaders who make it their first priority to serve. Our story began with two companies and one shared vision: to provide greater access to technology for people around the world. Dell Technologies is instrumental in changing the digital landscape the world over, fuelled by the desire to drive human progress through technology. Dell Technologies is so committed to driving customer success we’ve combined the power of seven leaders to do it: Dell, Dell EMC, Pivotal, RSA, Secureworks, Virtustream and VMware. Individually and together, we enable true digital transformation and deliver game-changing advantages. Microsoft enables digital transformation for the era of an intelligent cloud and an intelligent edge. Its mission is to empower every person and every organization on the planet to achieve more. In Microsoft we join forces to positively impact the world. 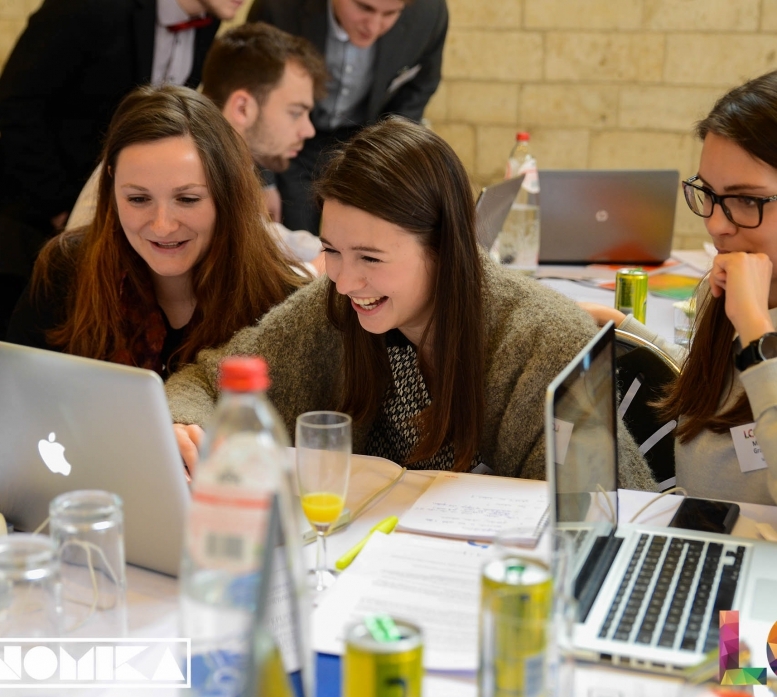 It shows in how we connect with each other in and out of the office, and in how we bridge global communities through curiosity, innovation and constant growth. 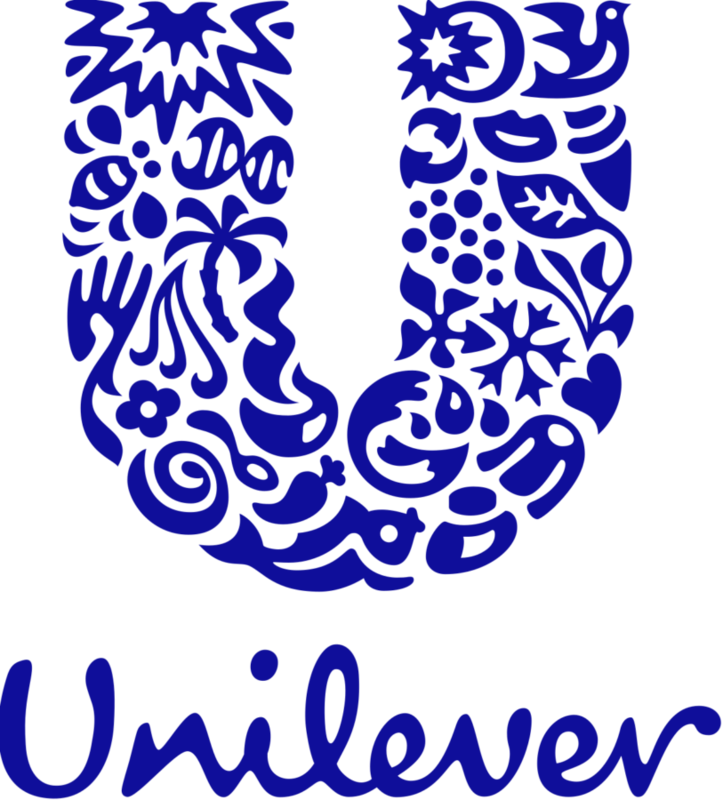 On any given day, 2.5 billion people use Unilever products to feel good, look good and get more out of life. When consumers reach for nutritionally balanced foods or indulgent ice creams, affordable soaps that combat disease, luxurious shampoos or everyday household care products, there’s a good chance the brand they pick is one of ours. Seven out of every ten households around the world contain at least one Unilever product, and our range of world-leading, household-name brands includes Lipton, Knorr, Dove, Axe, Hellmann’s and Ben&Jerry’s. Whatever the brand, wherever it is bought, we’re working to ensure that it plays a part in helping fulfil our purpose as a business – making sustainable living commonplace.